I am so happy i decided to try your products! It work wonders! Great products if you are looking to go natural and cut out all the chemicals.  I would recommend you try Lovebee products because they are a natural product. I have been looking for natural products to use. These look like really awesome products! Love these products, really good quality! I like products that are made naturally without chemicals in them. You have really Great products! Lovebee Products are all natural, affordable and they work. Canadian made. Lovely natural items for the family!